We also provide custom software development for all SMS/Voice related projects, and our developers can help you to integrate SMS Matrix mobile solutions with your system. Please contact us for details. 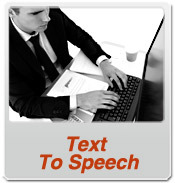 Communicating with clients is moving to the next level as competition drives productivity and clients expectations evolve. 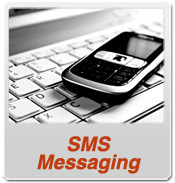 Our SMS Gateway provides a programmable interface to integrate bulk SMS, Voice and Text-to-Speech capabilities with your system be it a simple website or complex messaging or alerting system. The solution we offer is extremely reliable and developer friendly. 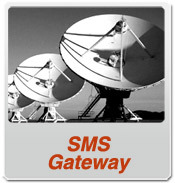 See our SMS Gateway API examples for more technical details. 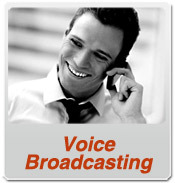 Our Customer Support center is your first stop to get help. 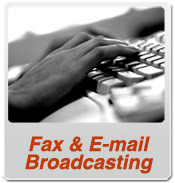 Our goal is to increase your productivity by providing you with the proper support tools and information.